Have you selected your 2018 medical, dental, vision, flex and dependent care elections yet? Open enrollment is in full swing! Visit Cigna’s online portal atwww.EnrollForBenefits.com to complete the enrollment process. An employee [Open%20Enrollment%20Assistance]Open Enrollment How To Guide has been created and offers basic instructions on how to navigate the site and elect your 2018 benefits. 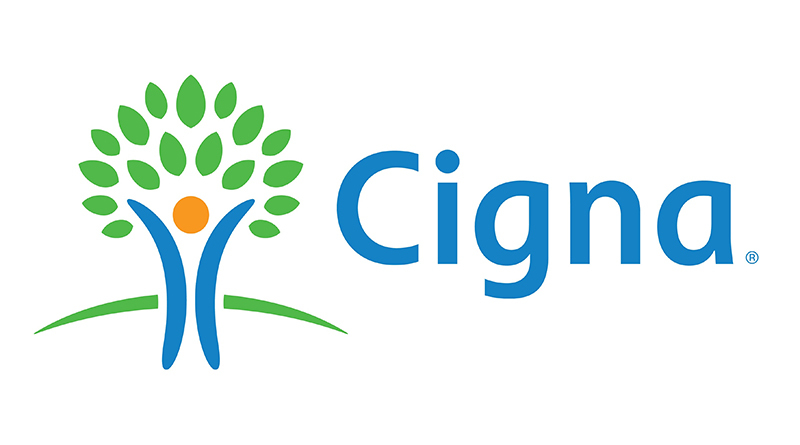 For employees who prefer to enroll over the phone, please contact Cigna at 1-855-799-1974. Whether an employee completes their enrollment online or by phone, if coverage elections are made by Fall Break (10/17) you will be entered into a drawing for a Nutra Blender! In addition to Cigna enrollment assistance, each Wednesday during the month of October AllState representatives will be at the above locations on the identified dates and times offering enrollment for voluntary accident, disability, cancer and universal life coverage. Visit with an AllState rep and be entered into the DAILY $50 cash drawing! For more information about the Open Enrollment process, plan options, HSA details, insurance rates and more, visit the Insurance Information section of the HR SharePoint site. Employees may also contact HR directly by calling ext. 9527 or emailing HR@mssu.edu.